Maximizing ROI is of paramount importance for all organizations. We at Blue Prism have been helping our customers successfully achieve this objective for over 10 years. Our Blue Prism Success Accelerator is designed to take your organization to the next level of Robotic Process Automation. Once you embark on this program, you will be assigned your own Customer Success Director who will guide you step by step as you create and scale your Digital Workforce. They will also advise you on the optimal combination of Blue Prism Expert Services, Technology Ecosystem Partners and RPA Delivery Partners to ensure that you have the right expertise and knowledge to rapidly grow your capability in line with the demands of the Business. 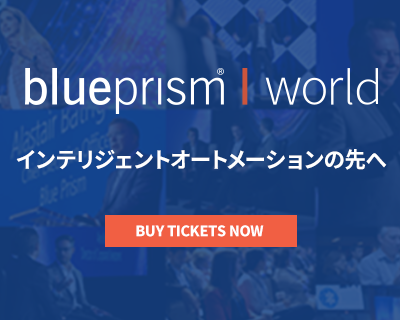 To ensure that you continue on the path to Success at Scale, the Blue Prism Team will assess progress at key intervals throughout your journey using a mature and proven Assessment methodology and approach. 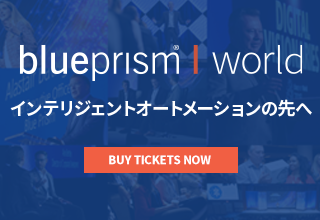 Studies have shown that customers who leverage Blue Prism’s Customer Success and associated Expert Services in conjunction with Transformational Change and RPA Delivery Partners grow their Digital Workforce capability at an average of 8 times larger than those that do not."